Think of a family holiday to America and instantly Mickey Mouse and Florida spring to mind. However, as delightful as Disney is, America has considerably more to offer both in land and on the coast. With a destination as diverse as North America a successful family holiday in America is a certainty. Experience a family ranching holiday; a flight over the Grand Canyon, a luxury beachside resort, the wonders of Yosemite or New York, the city that never sleeps. The possibilities are endless. Captivate, educate, laugh, enjoy and be entertained. Your family holiday to America is what memories, and dreams, are made of. Have you considered New England for example? 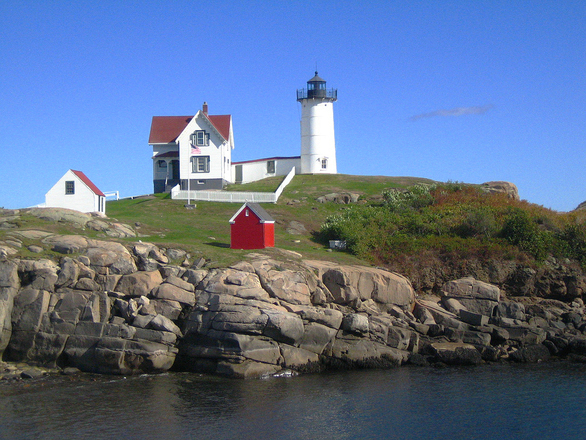 In actual fact the name New England is a bit misleading as this area is really a reflection of Old America. Comprising of six states from the coast in, Massachusetts, Maine, New Hampshire, Rhode Island, Vermont and Connecticut bringing together superb beaches, majestic mountains, clear water lakes and acre of lush forest and despite being well known for the autumnal colours the welcoming little towns, quaint villages, beautiful scenery, fabulous restaurants and excellent recreational facilities make New England a family holiday destination worth considering from Easter through to mid-October. Weather is an important factor to most folks when choosing a holiday - it mustn't be too hot but has to be warm and sunny? Your choice entirely but I think you'll be pleasantly surprised that this coast line and the inland states really do experience a nice climate. From mid-April you can expect an average temperature of 20 degrees Celsius rising to 30 degrees in July and August and slowly dropping back to the mid-twenties in September and mid to late teens in October. Boston is the ideal base or starting point for any New England Holiday, there are direct flights from London Heathrow to Boston with British Airways and Virgin Atlantic on a daily basis and a relatively short flight too, at between 6 ½ and 7 hours with a 4 hours’ time difference so not too much jet lag to worry about. Once you arrive into Boston you'll find in a very compact city that's easily discovered on foot or by public transport it’s a mecca for shoppers and a center of historical importance so well worth spending 3 or 4 days here either at the beginning or the end of the holiday. Because Boston's is so accessible it's not a good idea to hire a car whilst your here as you'll only end up paying for car parking and we all know how expensive that can be. If you’re a city person then Boston is a superb location as everything is so close, you could take a high speed ferry across to Cape Cod for the day and take various trips out into the countryside or take the train up or down the coast line or just relax in one of the many waterfront cafes at Boston Harbour. An idea you may be interested to consider an itinerary we seem to find ourselves regularly replicating. 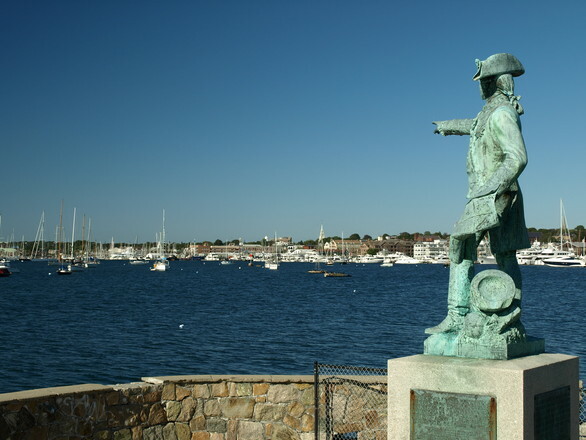 The family itinerary combines the walk-able city of Boston with Lake Winnipesauke and the quaint sea side village of Chatham to appeal to all the family and all within 3 hours drive of each other, the full itinerary is on my web site. 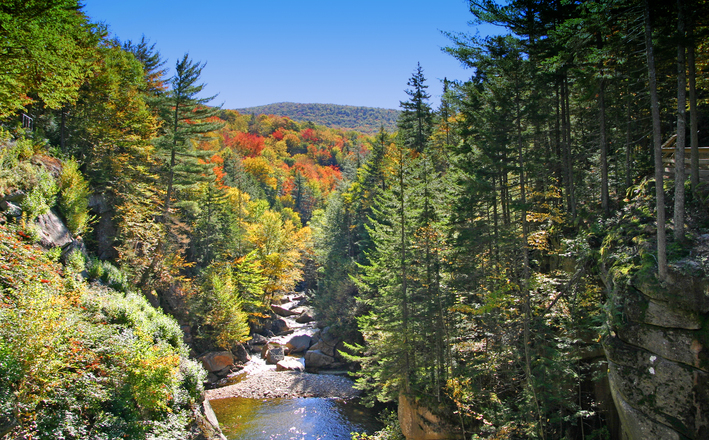 As an alternative you may like the sound of a fly drive holiday in the New England area, this itinerary, again a 2 week itinerary that's just a suggestion to demonstrate the beauty and diversity of the destination. 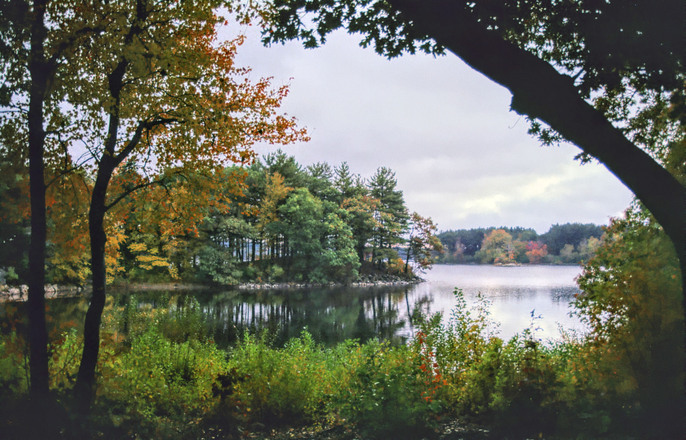 Starting in the historic city of Boston the driving north to enjoy the northern scenic coastal road before driving inland into the Green and White Mountain ranges and end your trip enjoying the sandy beaches and quaint villages of Cape Cod. My resources are my own experiences, I attend tour operators seminars', tourist boards promotions, complete on line training courses, visit all the hotels in an area when I go away and keep myself up to date with what’s going on in the industry press. I also ask all of our clients to let me know what they liked and what they didn't and offer tips and advice for future guests. I don't know everything by a long way but I keep myself up to date and always give folks an honest answer and guidance.